Just like having candy for singles on Valentine’s day, what about having a date even if you don’t have a date on Valentine’s Day? Well then, this grocery story has an idea for you. 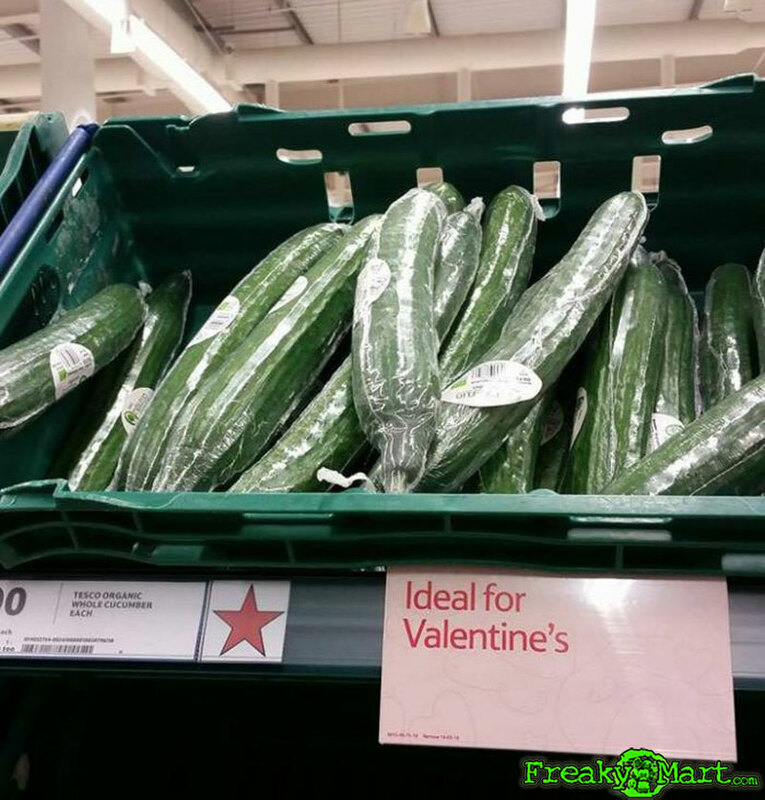 How about you pick up an organic cucumber and have a fun Valentine’s Day night.